Bogged down with to-do lists and work and chores and bills to pay, it can be easy to let the extra stress wear you down. You might even feel an uptick just from reading that sentence! Tension can build easily, but it’s not as easy to get rid of. And if you don’t have a few tricks up your sleeve to help you relax, the stress can really take its toll. 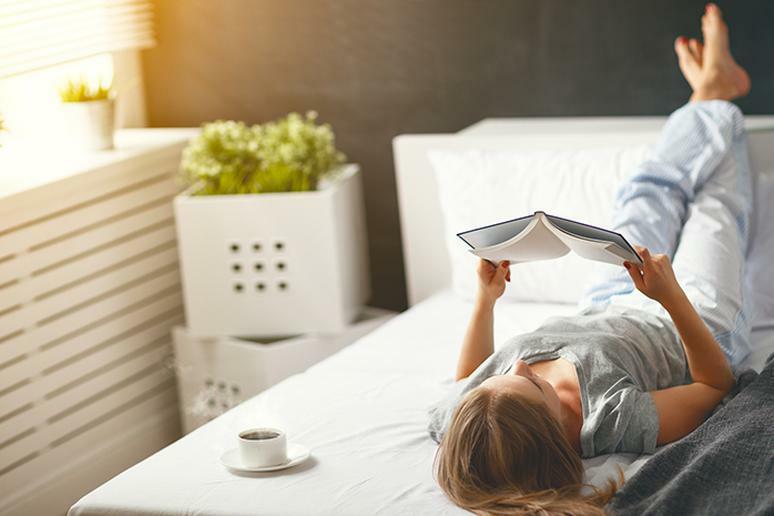 Science has revealed some frightening effects of chronic stress — and reading those probably only serves to make you more stressed out. But the good news is that science supports methods that relieve stress as well. While simply telling yourself to chill out or willing the tension to go away might not do anything to help you when you’re feeling anxious, these methods can actually work. Even on your wildest, fastest-paced days, these tricks can help calm you down. Most of them are really simple to incorporate into your routine — some only take a couple of minutes to complete! So even if you’re way too busy to meditate, there are little ways to get more mindfulness into your life. It might take more than one tactic to effectively reduce your stress. Different techniques work for different people. But try a couple of these science-backed methods next time you’re feeling the effects of stress on your everyday life.